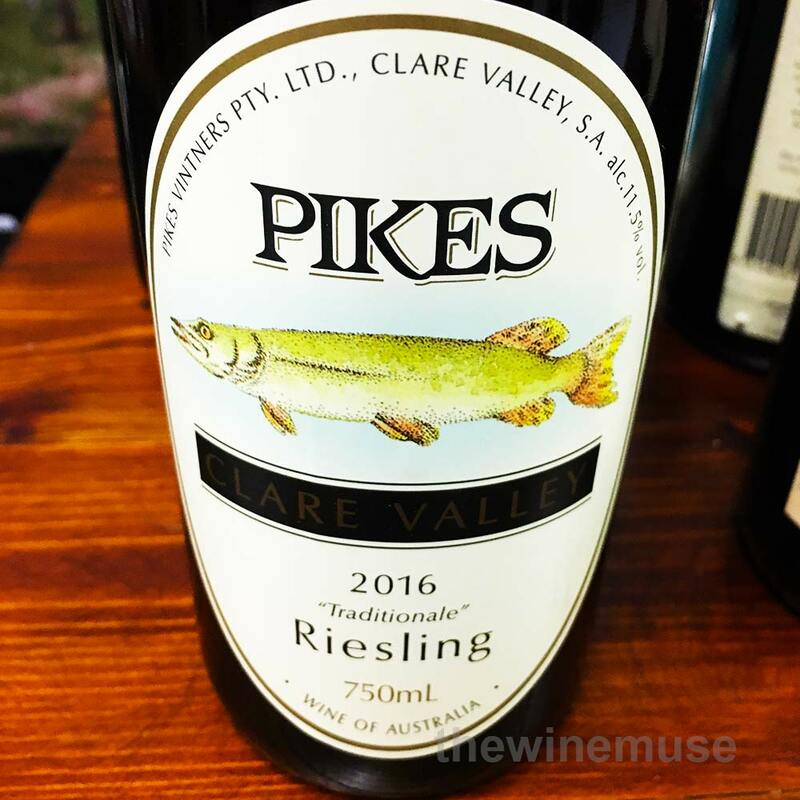 This is one of the classic Rieslings from Australia’s Clare Valley that you will always find a spot for in your fridge. If you are lucky, it will be chilling with some Pikes beer. While ‘The Merle’ is from the Polish Hill sub-region in the Clare, ‘Traditionale’ has been sourced from throughout the Clare & has the typical citrus characters of the region. The ‘Traditionale’ is a dry riesling-lovers wine. 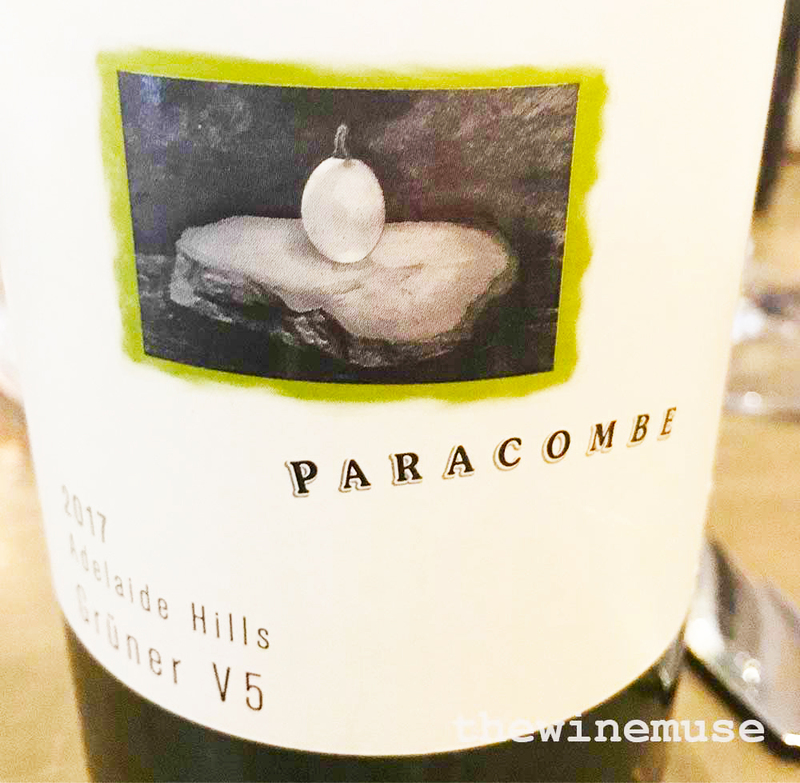 With just a few grams of balancing sugar to texturise the palate but with all the intensity lemon/lime drive of ‘the Clare’ rieslings along with facets of talc and white flowers. Not only should this wine be in your glass, you should pair it with a couple in your cellar for later. Enjoy its freshness now with fresh seafood or some Thai or Vietnamese flavours.